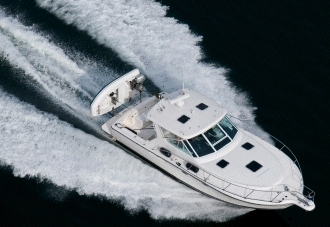 The Manson Racer is the first anchor on the market specifically tailored for racing yachts of all sizes. This anchor is made from high tensile aluminium and has been fully welded and anodized ready for use. 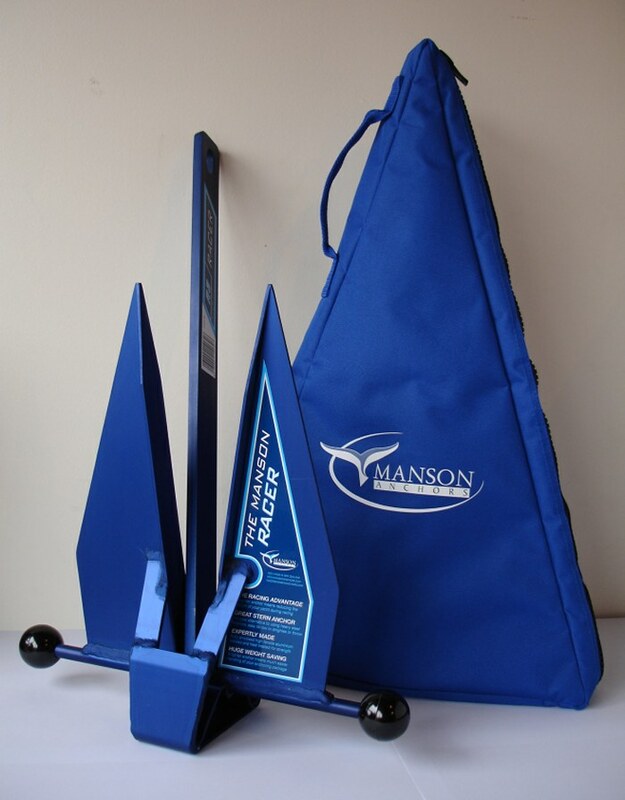 The Manson Racer anchor is an effective anchor with great weight saving potential. When bringing this anchor onto deck you can rest assured that it will be easier to handle when deploying because of its reduced weight. The Manson Racer's hard wearing stability balls are designed to reduce the width of the lower balance bar. The balls are designed to encourage the anchor to set faster and resist rotation whilst embedded in the sea floor. Having a shorter bar means the anchor is easier to stow in lockers or anchor wells. The balls serve a secondary purpose to help avoid damage to your vessel by the often sharp ends and edges of the bar. The black balls are made from a hardwearing and heat resistance plastic. 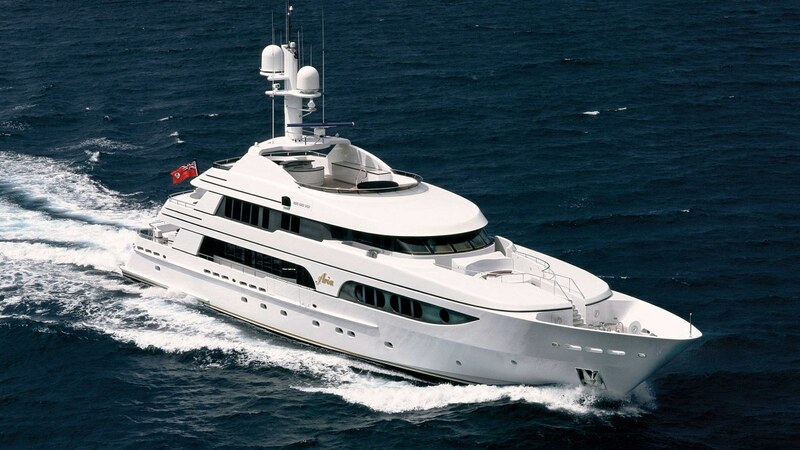 It comes in 12 different sizes depending on the yacht length and is considered a great option as a stern anchor. There is also an optional bag for the Racer. The Mnason Racer bag is padded, lined with polyester and available in two sizes. It has two interior pockets; one for the anchor and one for the chain and rope.